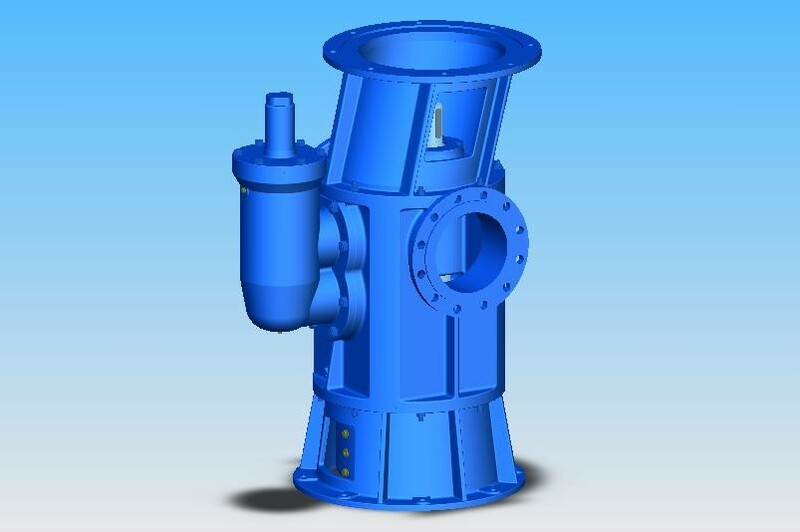 Two spindle screw pumps are self-priming positive displacement pumps for lubricating and non-lubricating media. 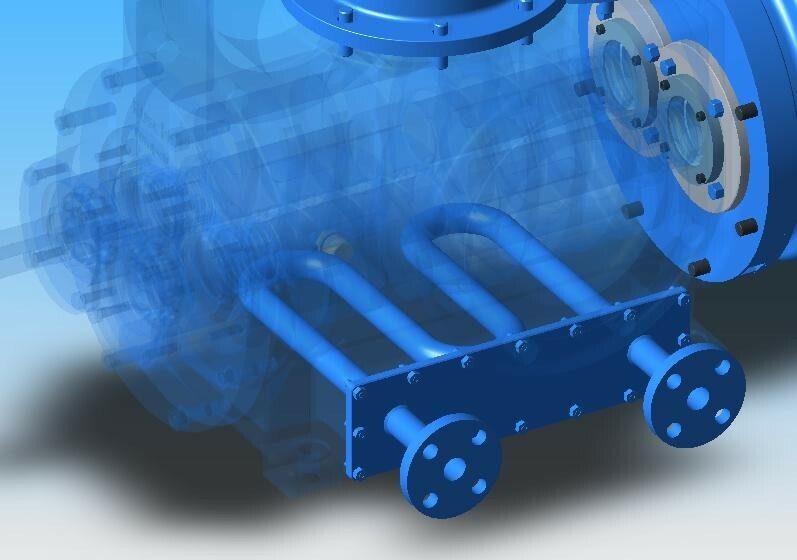 The pumps of the types RSP and RSPK are characterized by the suction intakes on both sides which permit individual sucking from two different tanks in conjunction with two sliding valves. 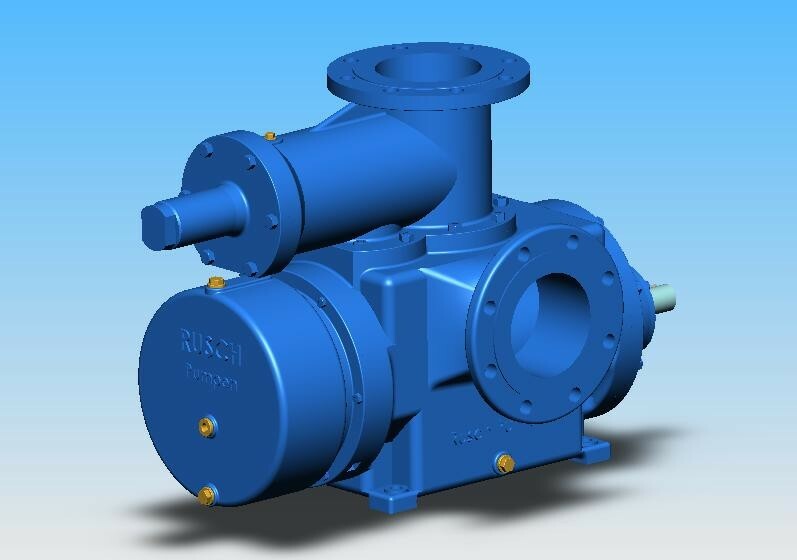 The double-flow pumps have been designed with two spindles and are therefore thrust-balanced. 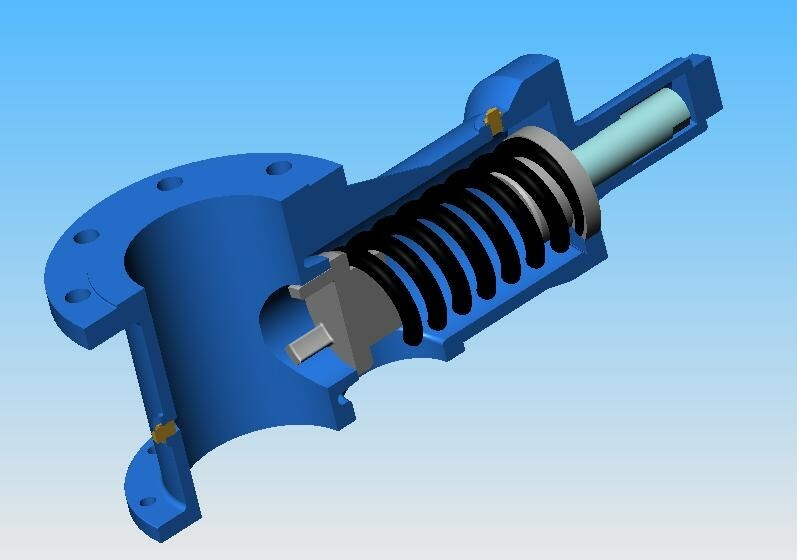 Thanks to little clearence between the screw spindles and among them and the casing the pump is affected by wear depending on the medium. 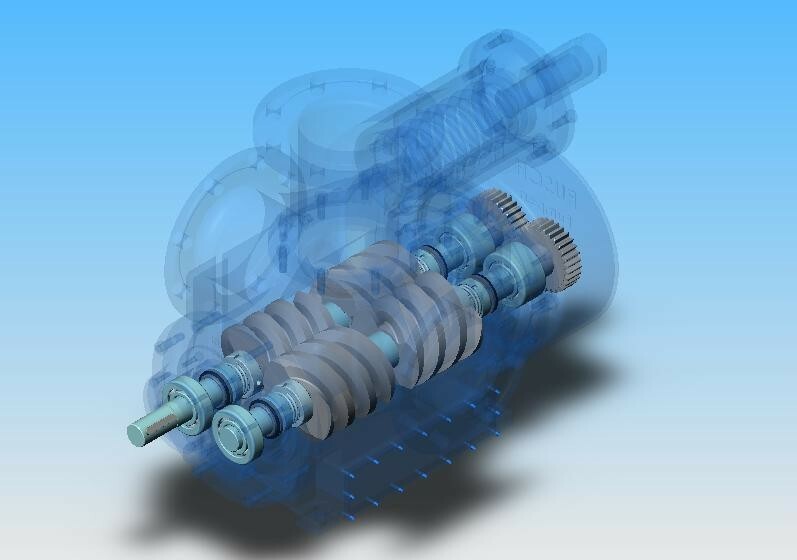 The driving spindle transmits its torque to the secondary spindle. 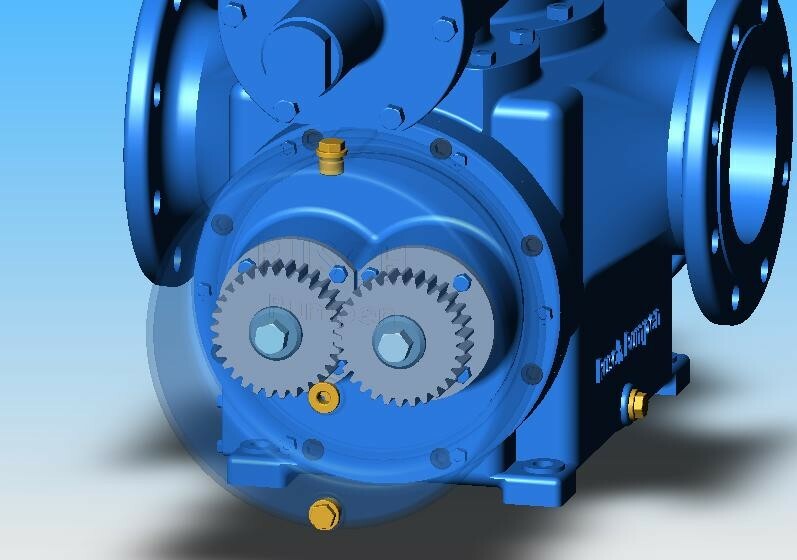 The dimensions of shafts, bearings and gears are overdimendioned to guarantee a vibration-free operation at any time. Even shaft deflections due to increased counter pressures do not result in contact with the spindle. Performance and feed depend on the pressure and viscosity of the medium to be fed. With respect to the life of pumps the latter should only be used for liquids with abrasive additives. 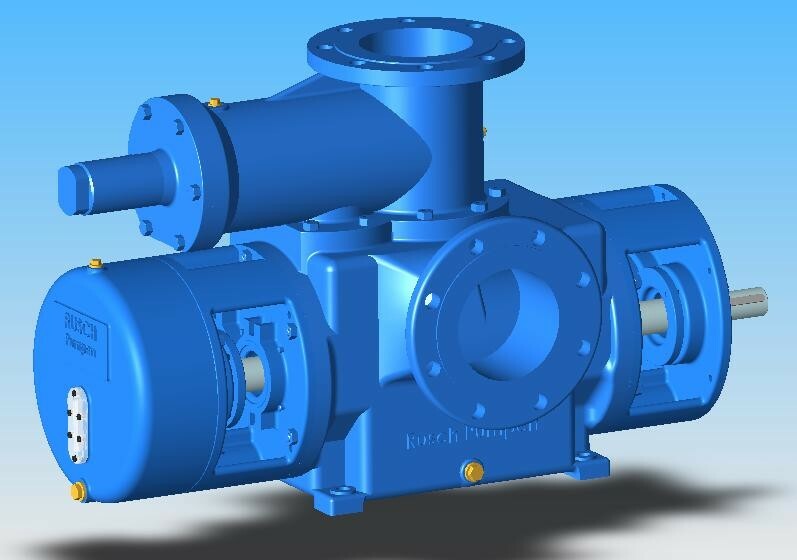 As loading and unloading pumps to feed fuel oil, petrol etc., as cooling and lubricant pump for marine diesel, turbines and gear units, for ballast feed. 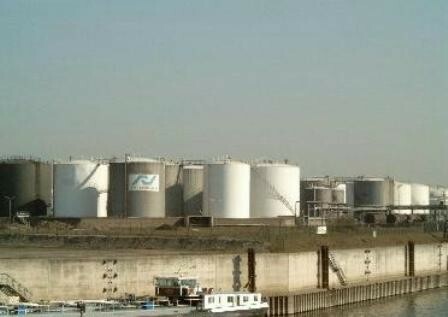 To feed crude oil, fuels, lube oil, tar and bitumen. To feed thin-bodied, highly viscous, neutral or aggresive media. Sliding ring sealing, own make, and standardised sliding ring sealings in compliance with VDMA by well-known sealing manufacturers (-40°C to 220°C). Further, uncooled packing glands from -50°C to 110°C or cooled to 220°C. No damage to sliding ring sealing in case of short dry run after longer feed. The gears are lubricated by lube oil in the gearbox, whereas the bearings on the driving side are filled with grease. The oil level has to be checked from ime to time. Grease lubricating bearings do not require relubrication. However, it is recommended to change the grease filling every time the pump is repaired. GJL 250, G-Cu-X10CrNiMoNb 1810 (1.4580). 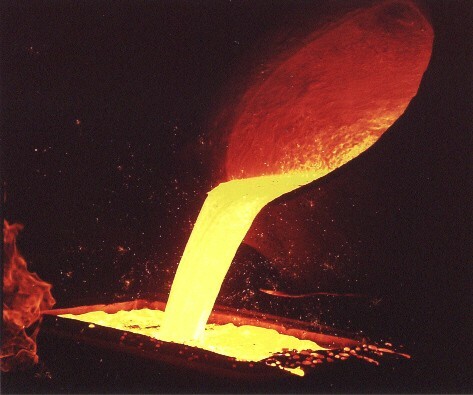 Upon request, all other castable cast alloys. 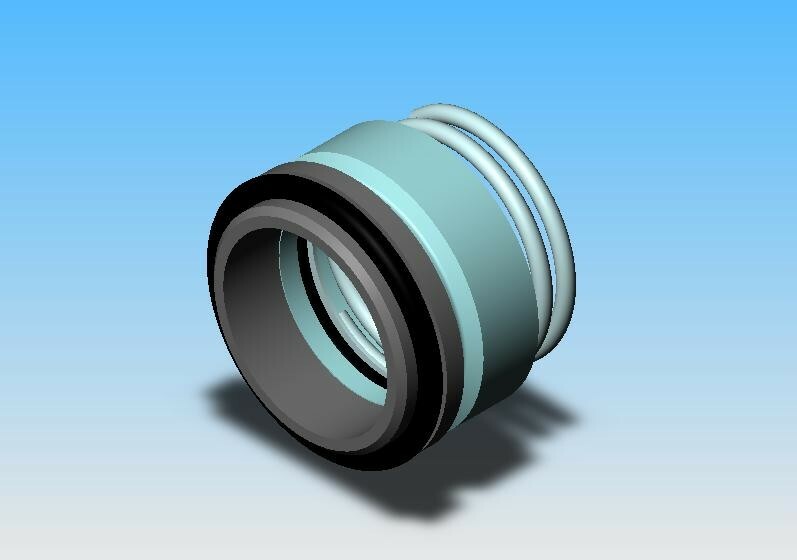 Shaft, shaft protecting sheating in C45, X20Cr13 (1.4021), G-X10CrNiMoTi 110 (1.4571). 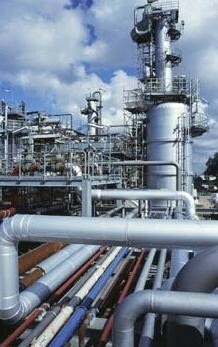 All pumps of the RSP and RSPK series are provided with safety valves. They guarantee a faultless operation of the pump even when pipes are closed. 3. with sliding ring or gland. Installation is performed horizontally on base frames, in most cases together with the related driving units. 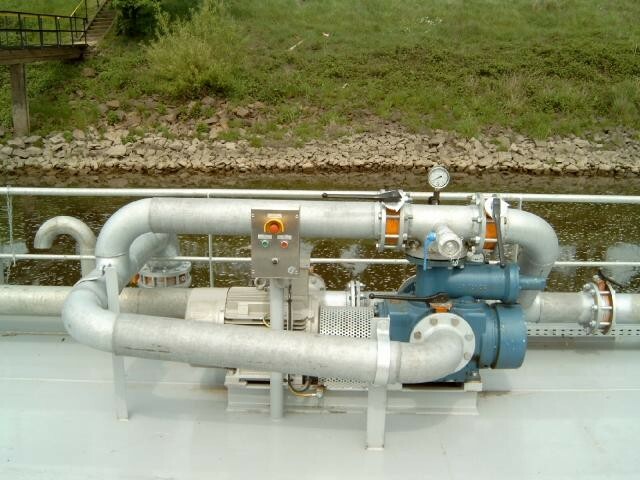 It is recommended that a filter is mounted into the suction line upstream of the pumps. That filter must not exceed the flow resistance of 1 mwc, since otherwise cavitation damage can occure. The pressure in the suction intake of 0,18 bar is guarannteed for water at 20°C. Guarantees apply within the scope of the VDMA.